My healing journey began over 30 years ago following the early loss of my father. Seeking help from an essence practitioner, my energy and wellbeing returned – and life continued. Yet something within me had been awoken and healing from the grief of losing my father, I was opened to the gift of transforming my own health and life path with flowers, gems and the devic kingdom as my guide. A deepening of my healing took place throughout my 30s and into my 40s - as I walked the path of infertility and with essences guiding me all of the way. Miscarrying our daughter brought the gift of an opening to my life work and a deep inner knowing that an energy had passed through me that would change my life forever. And it did. 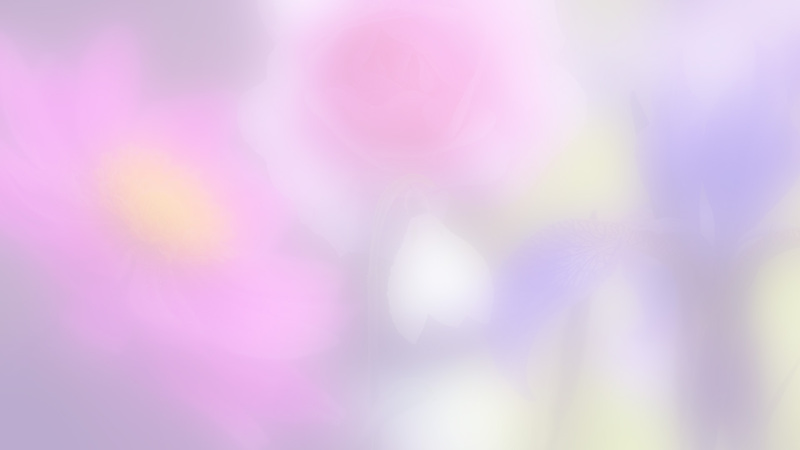 I have worked and studied with flower essence producers from all over the world and obtained professional qualifications in this modality. Some of my favourite ranges are Healing Herbs (Bach), Alaskan Essences, FES, Indigo and Australian Bush Essences. 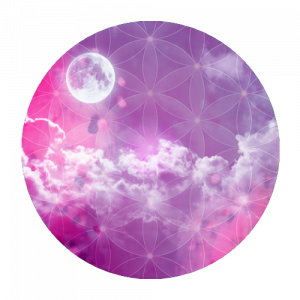 I also have my own range of essences – Moonflower Essences™. I’ve been teaching and training groups and individuals for over 30 years and founded my own Essence Training school in 2011. 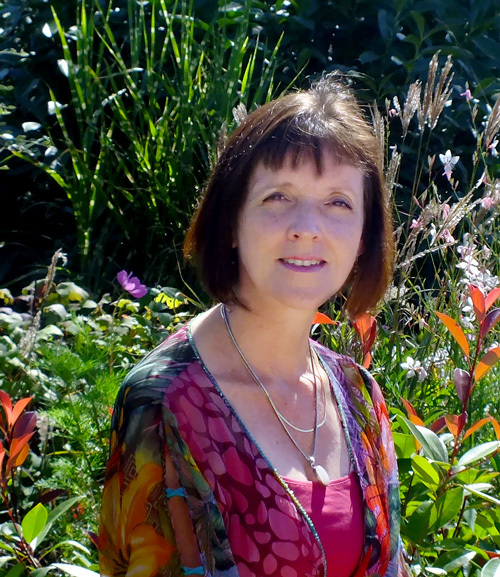 I have created and facilitate a very successful, accredited Diploma in Flower and Vibrational Medicine and am the Chair of the British Flower and Vibrational Medicine Association. I am immensely proud that there are now over 50 Graduates of this Diploma. I am also the Founder of Create a Magical Business and MoonFlower Essences and have my own series of podcasts called Nature Connections. I am an international bestseller co-author of 2 books - Cultivating Joy – Inspiration for a Woman’s Soul and Opening to Gratitude and Joy. I work with complementary therapists and healers who are experts in their field, feel called to transform their lives, serve many people yet have little idea or confidence of how to translate their gifts into practical steps. 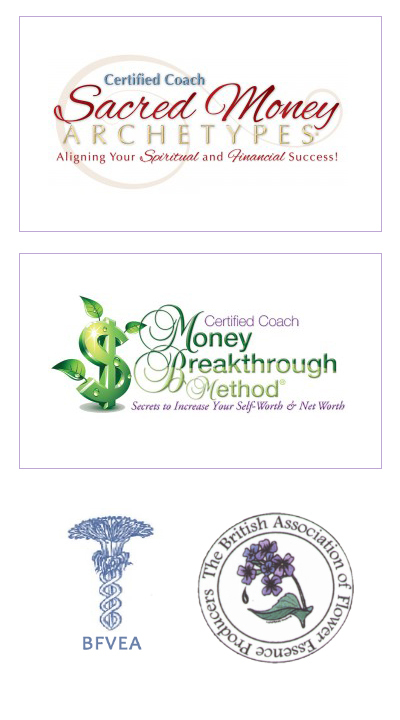 I am passionate about supporting complementary health practitioners who have big visions create sustainable and profitable businesses and I am a Sacred Money Archetype and Money Breakthrough Method Coach. My deep love of the nature kingdom and wish to see as many professionals as possible working and supporting themselves and others in the modality of Flower and Vibrational Medicine is what underpins all that I do. You are also welcome to connect with me via the Contact page on this site. I look forward to hearing from you and supporting you in guiding you to learn how the nature kingdom can transform your life.